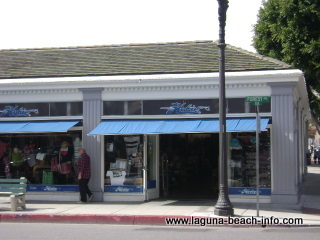 Laguna Beach surf shops carry everything you could possibly need to surf, skimboard, or stand-up paddle in Laguna Beach! 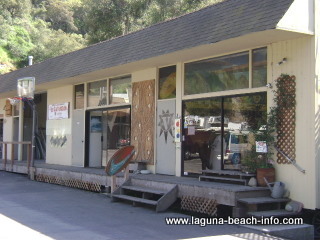 You'll find surfboards, skimboards, stand up paddle boards and even kayaks at these surf shops. You can also buy wetsuits (full, spring, and every other style imaginable), wax, stomp-pads, and everything else you could possibly need! 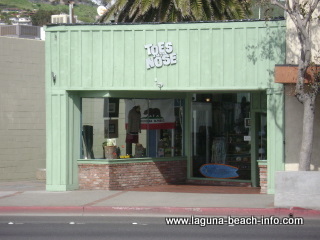 And if your shopping for fashion items, these stores also carry extensive surf-and-skate clothing lines and fashion styles! 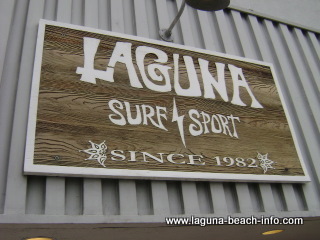 You can find great gear for just about everything you want to do in the water at Laguna Beach surf shops! 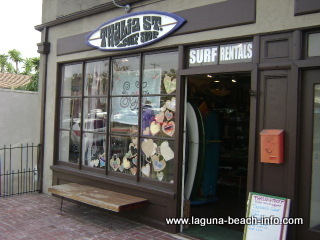 Whether your looking for surfboards, skimboards or boogie boards, or bikini's, board shorts, or wet-suits- you can find it in these surf shops! From surfboard and wetsuit rentals, to equipping you with custom designed boards for your travel destination, Costa Azul has got your surf needs covered! 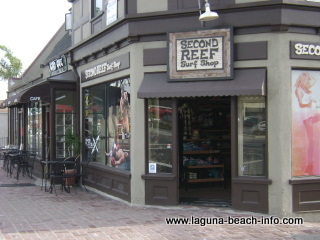 If you don't have time to get down to the surf shops in Laguna, now you can find everything online that you need for skimboarding, surfing, or just hanging out at the beach at KillerDana.com and Beckersurf.com ! 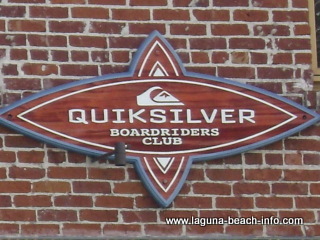 BECKERSURF.COM - The world's LARGEST online surf superstore!